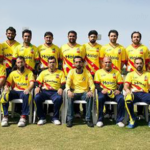 Leopards Cricket Club (LCC) has announced that the LCC will play the coming season as China Zalmi. 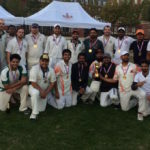 K2 won their first Division 1 crown on Sunday, defeating the Daredevils in a lopsided final that saw K2 bowler Keshav take 5 wickets for just 6 runs and K2 bowl out the Devils for just 23 runs. 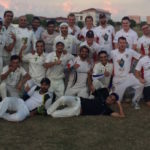 K2 opened the match with the bat, establishing several promising partnerships before collapsing a bit near the end of their innings to reach 194/7. 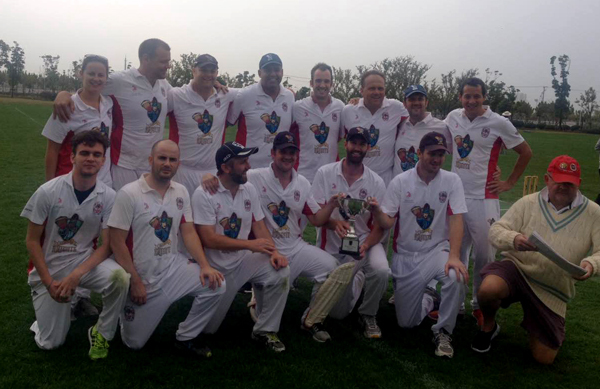 The Daredevils in response, never made it out of first gear, the dream of an undefeated season ending at Wellington with a whimper. 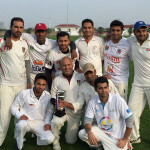 Pudong CC defeated the defending champion Daredevils to win the 2015 Division 2 crown. 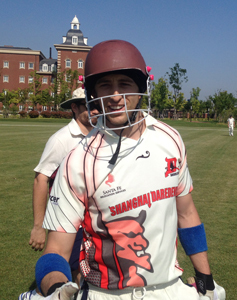 Pudong opened the batting and scored 199/9 in their 30 overs. 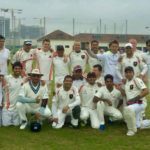 They were then able to hold the Daredevils to 182/9 in the second innings. 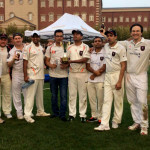 The Dulwich Knights defeated Pudong CC to capture the Division 3 crown on Sunday, October 25. Dulwich lost the toss and were put in to bat, scoring 213 runs in their 25 overs for the loss of two wickets. 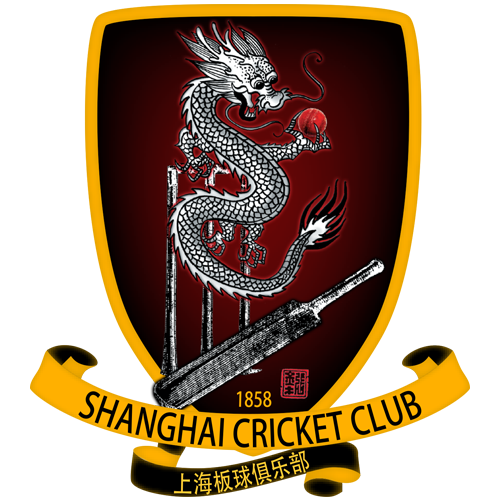 Pudong was only able to make 144 for 8 in their 25 overs chasing. 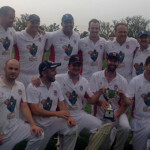 This is the first championship for the Dulwich Knights. 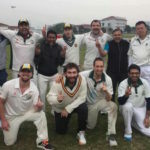 Daredevils batsman Jonti Leibowitz faced the first ball of the innings against the Bashers on Sunday for a dot, 39.4 overs after that, he faced the last ball of the innings and hit it for a four. 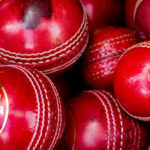 In-between those two deliveries, Leibowitz was masterful, powering to 268* with strokes to all parts of the ground as the Daredevils rolled to a team high total of 389 for 7 in their 40 overs. Leibowitz’s first boundary came in the second over of the game – a four – and by the end of the innings, he had scored 29 fours and 17 sixes.